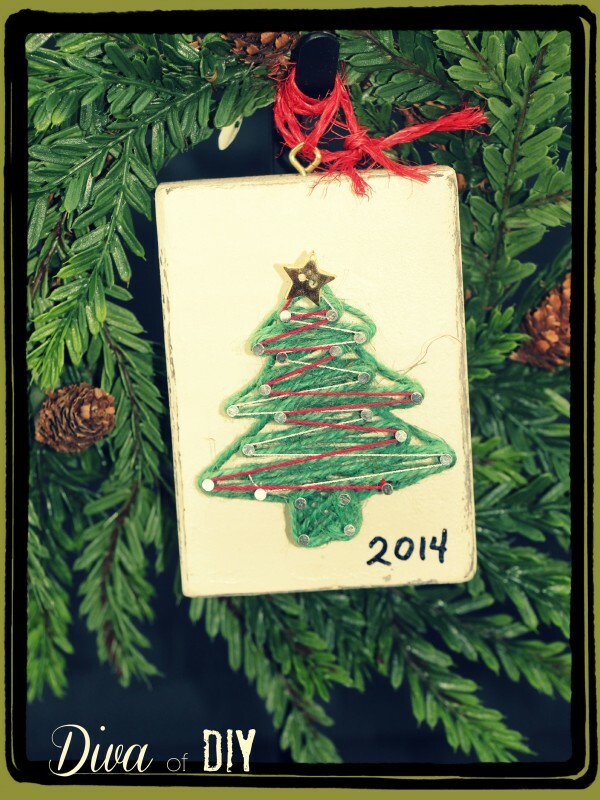 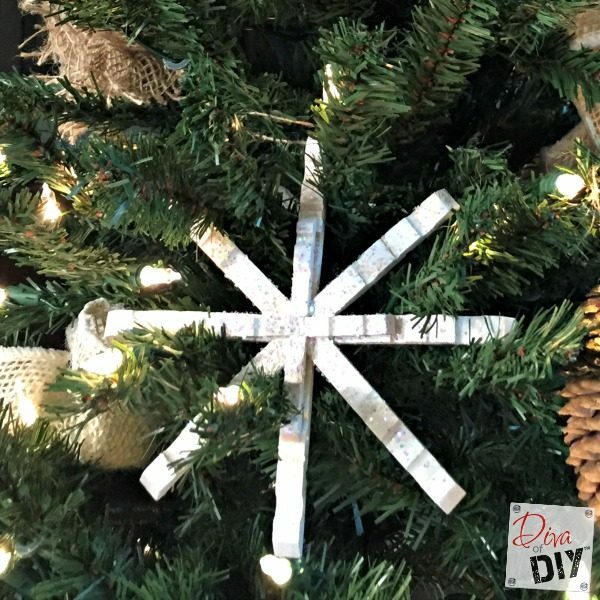 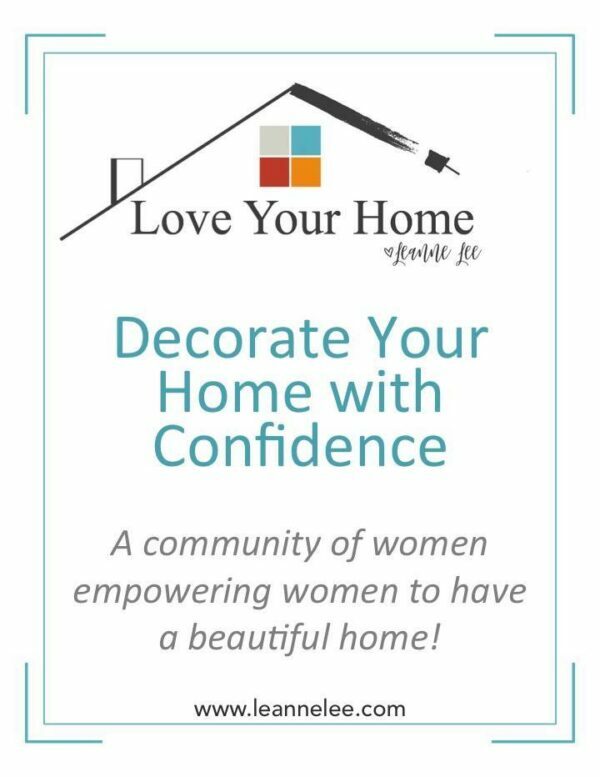 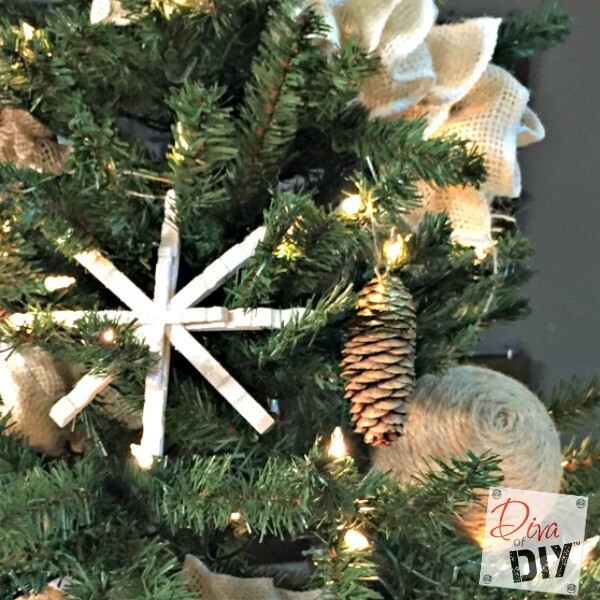 My most popular blog posts in the months of November and December are for DIY Christmas ornaments – specifically the more rustic ornaments. 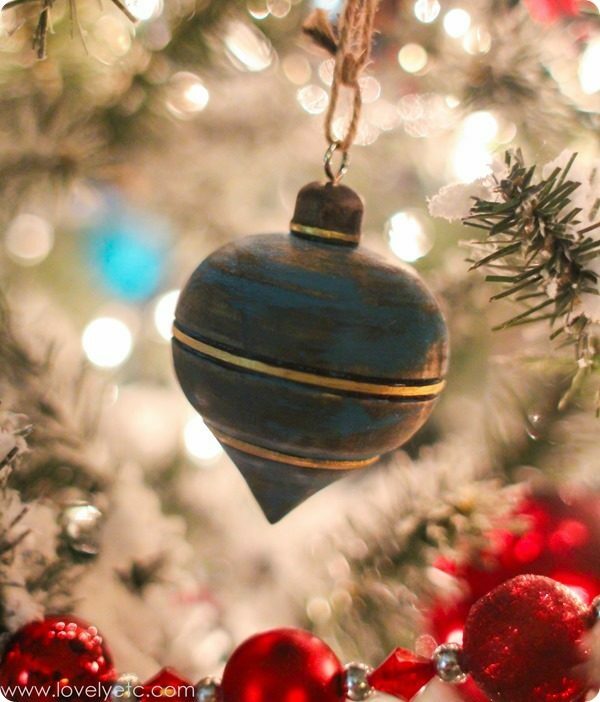 While they add lots of personality to your tree, ornaments make great gift ideas too! 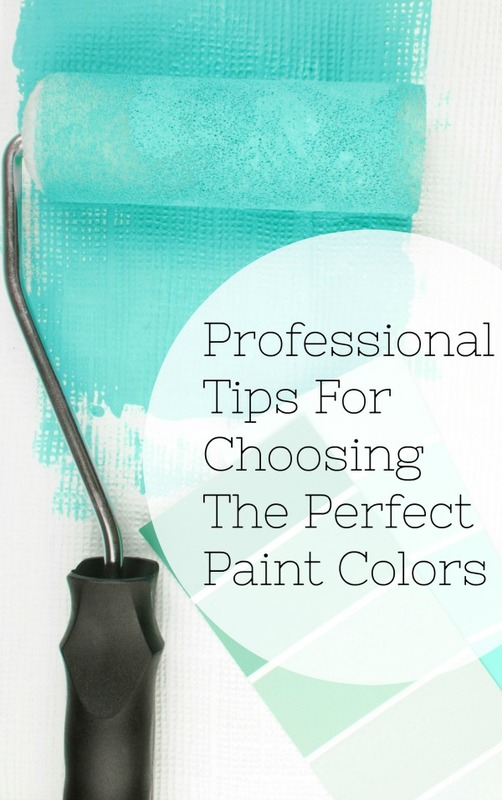 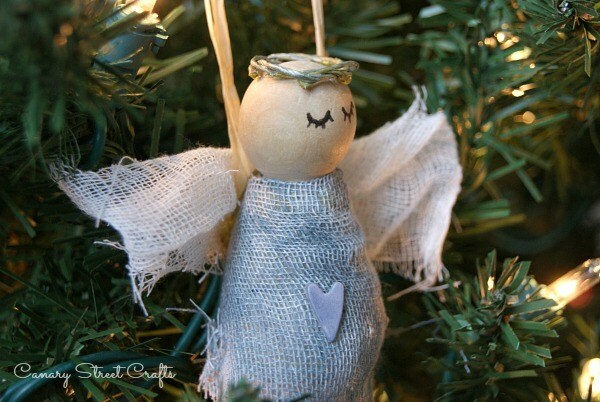 They’re especially perfect for children to give to parents, grandparents, and favorite teachers. 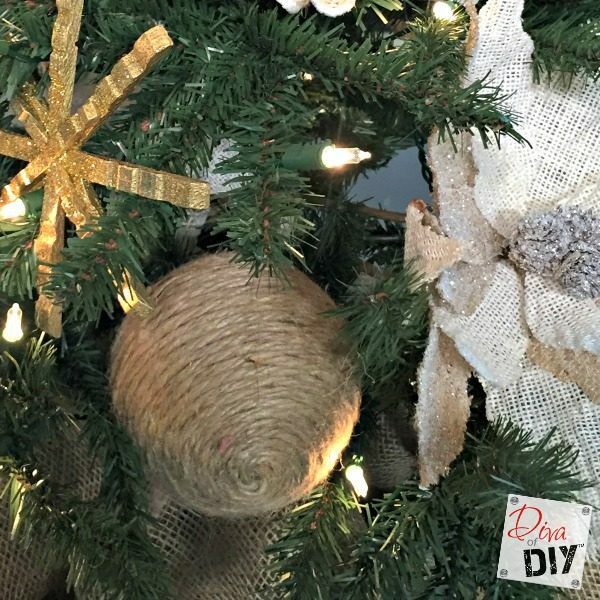 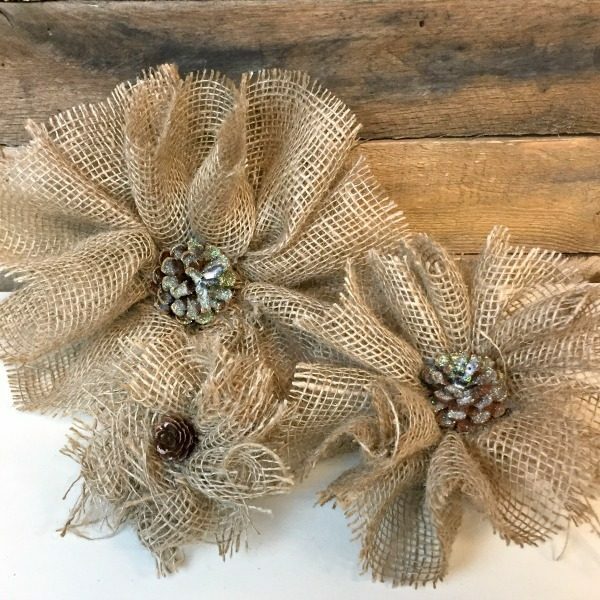 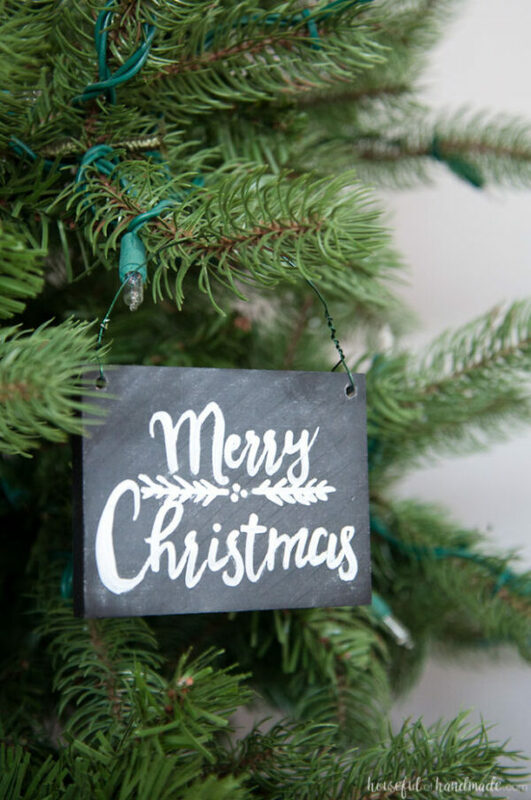 We’re already getting into crunch time for Christmas, though, so I’ve included some DIY rustic ornament gift ideas as well as last-minute pre-made ideas for you to take a look at if you’re short on time. 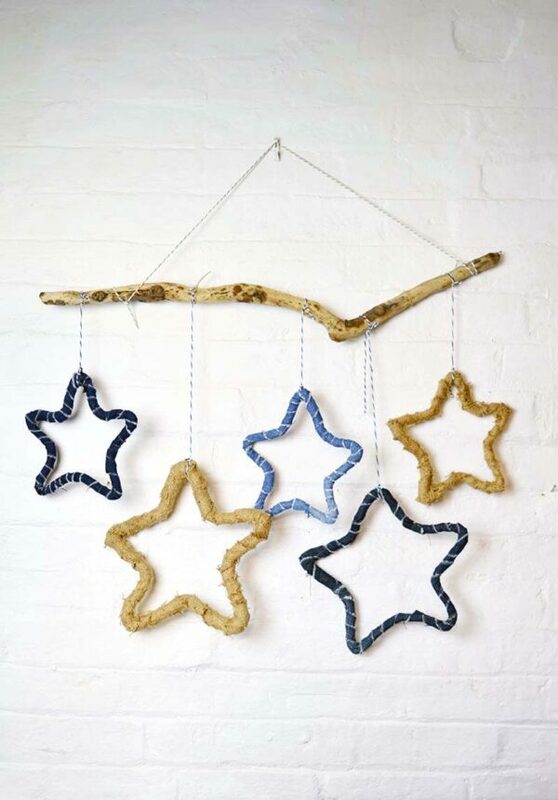 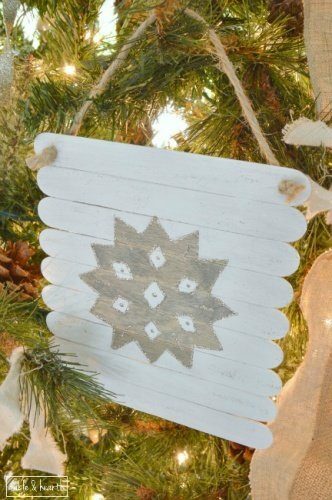 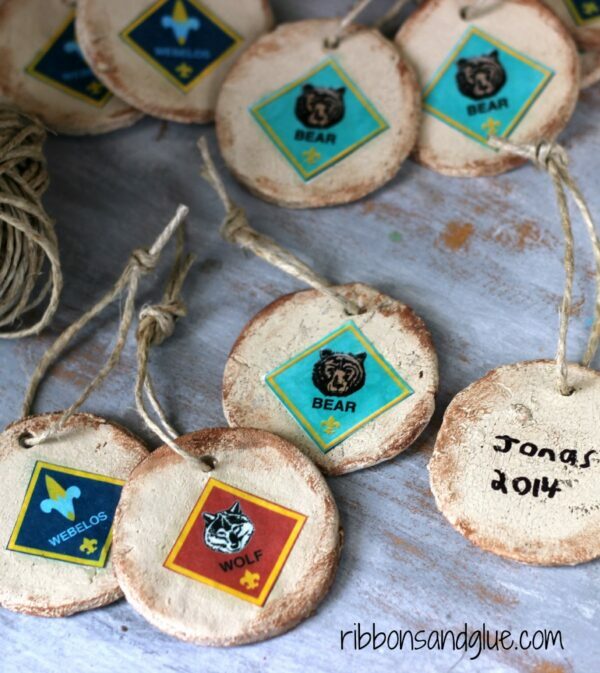 Rustic Wooden Christmas Ornaments by Lovely Etc. 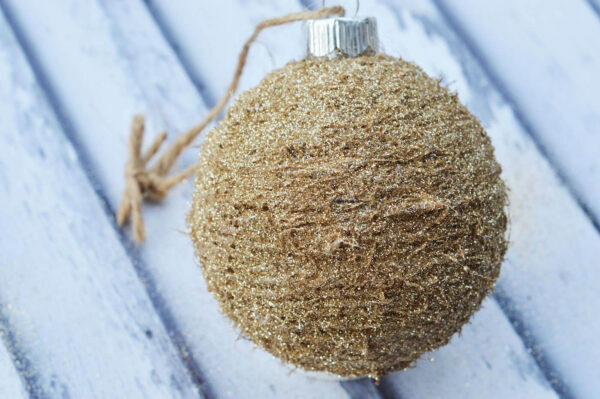 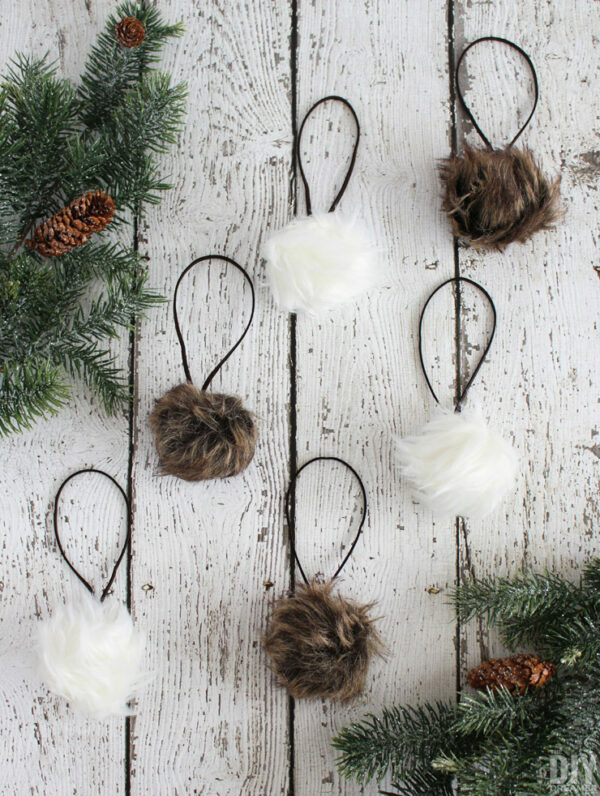 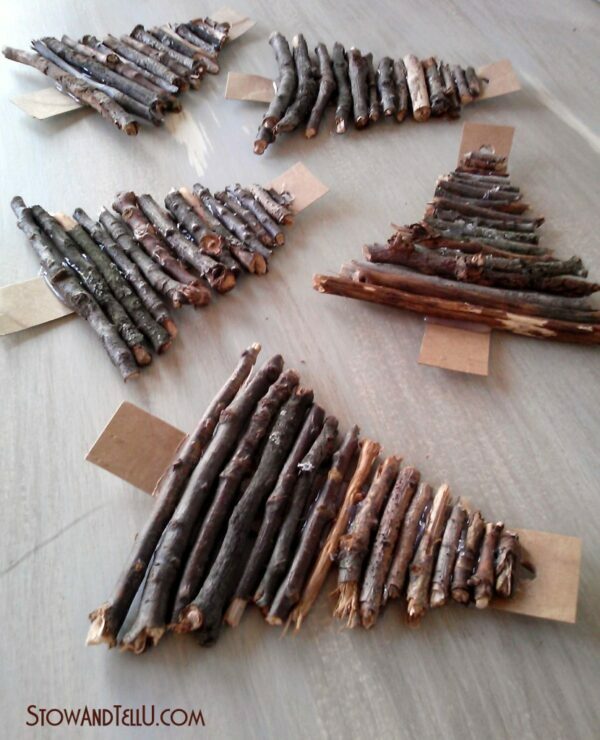 Here are some pretty pre-made rustic Christmas ornament ideas too!